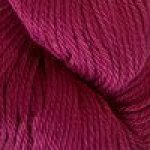 Ultra Pima is super-soft pima cotton and great for all seasons! 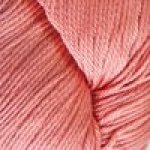 Ultra Pima is a DK weight knitting yarn so it's very versatile to design anything from a sweater to baby garments! 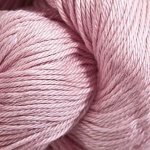 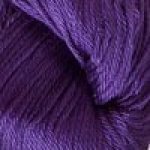 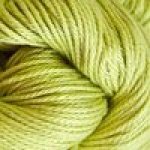 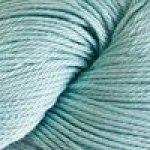 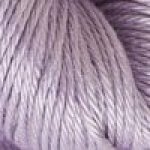 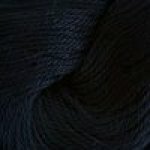 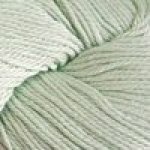 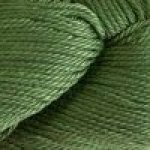 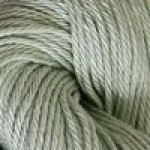 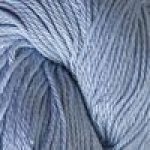 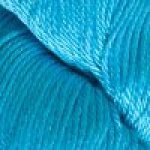 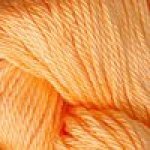 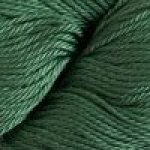 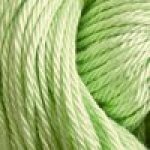 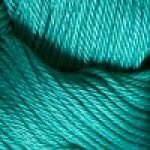 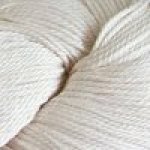 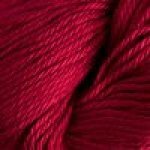 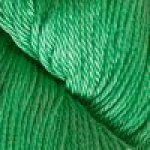 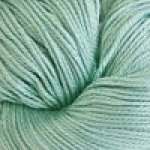 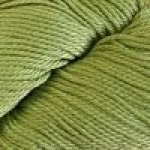 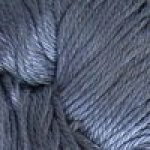 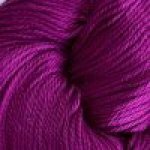 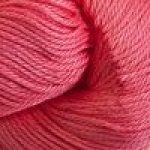 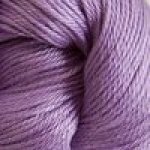 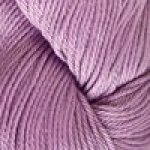 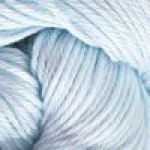 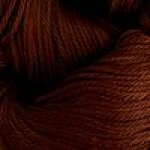 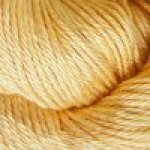 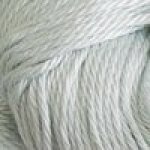 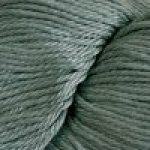 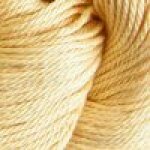 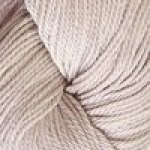 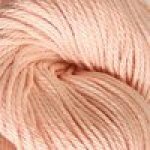 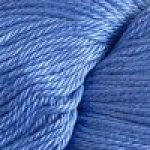 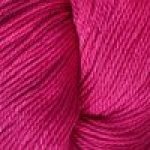 Ultra Pima is much softer than other cotton yarns and does not feel stiff. 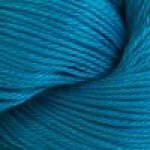 Because Ultra Pima is mercerized using a different process, it's in a league of it's own. 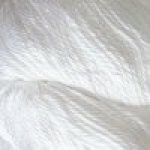 Ultra Pima is machine washable for easy care.